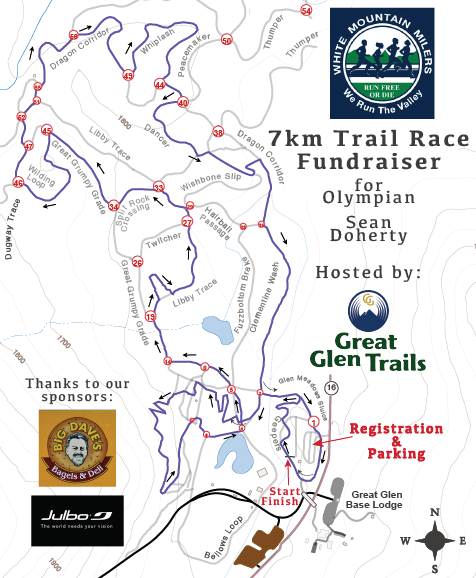 Registration is $20 and 100% of race proceeds goes to support Sean’s training efforts. What if I want to support Sean but I can’t attend the race? If you are unable to attend but would like to make a donation to support Sean’s training, email Race Director, Paul Kirsch at pkirsch2@gmail.com for donation information or go to the link above and choose the donation option. 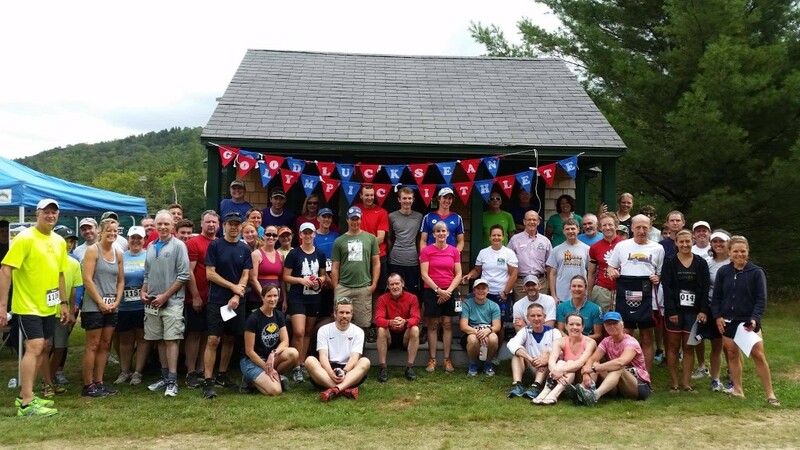 Thanks to our sponsors: Great Glen Trails, the White Mountain Milers, Julbo and Big Dave’s Bagels and Deli. A representative of US Biathlon will be at the event as well as someone from the Jackson Biathlon range. Learn more about the sport and get a chance to see what some of the equipment looks like as well as some videos and photos. 2014 Olympian Sean Doherty, the youngest member of the US Biathlon Team, won two golds and one silver medal at the 2014 IBU Biathlon Youth World Championships shortly after his Olympic debut in the Men’s Relay race in Sochi. 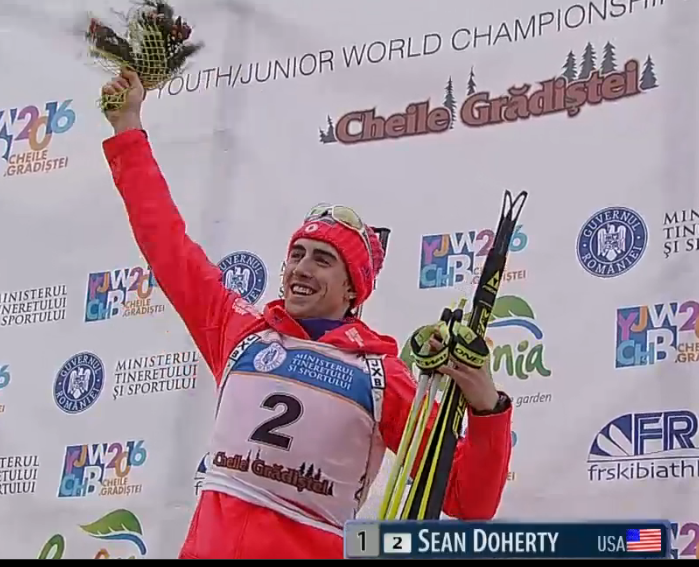 Sean is the most decorated athlete at the Biathlon Youth/Junior World Championships in history, winning 10 medals over the course of his career as a Junior. Sean, also a member of the 2012 U.S. Youth Olympic Games squad competed in Innsbruck, Austria, where he won bronze as a member of the Mixed Relay Team. 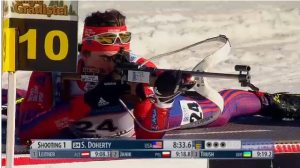 The Center Conway, New Hampshire native has been a nordic skier since an early age and began Biathlon in 2010. Check out his website too.